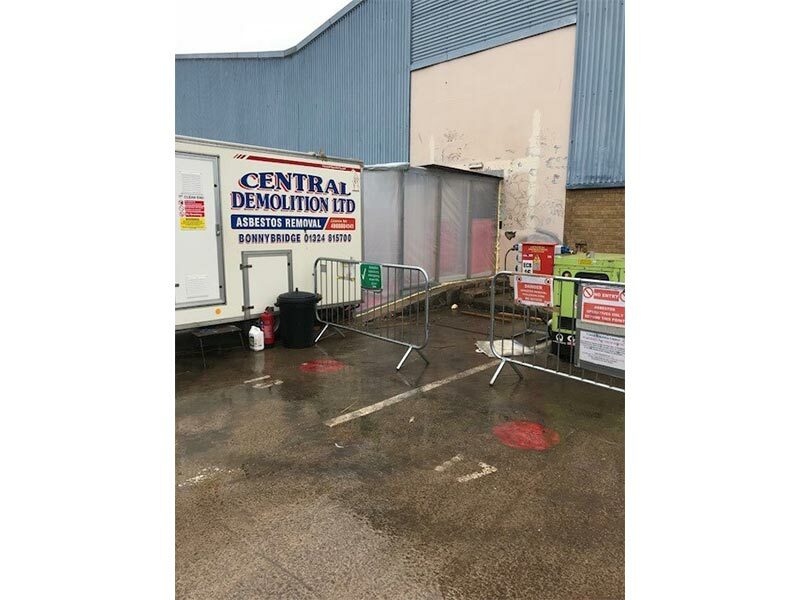 Central Demolition Ltd were awarded the contract for the demolition and the asbestos removal works at Baileyfield South Industrial Estate, Portobello. 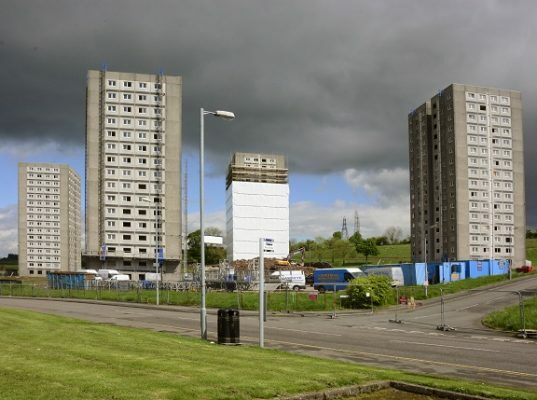 The project consisted of 12 industrial units which are to be demolished to make way for new housing by Barratt Homes. The industrial units are large steel sheds, some of which are to be dismantled for reuse and older sheds are to be recycled as scrap. 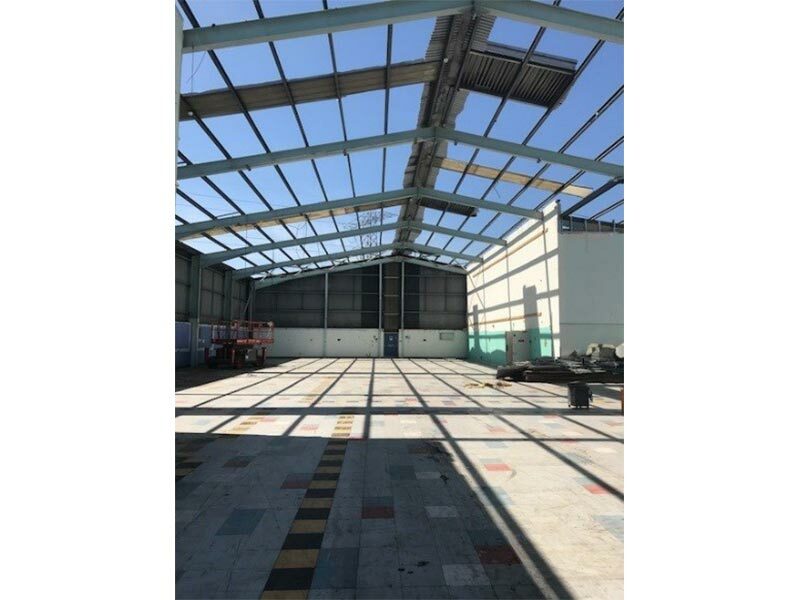 All steel sheds were surveyed and found to have Asbestos Insulation Board (AIB) present within the structures which must be removed prior to the dismantling works. 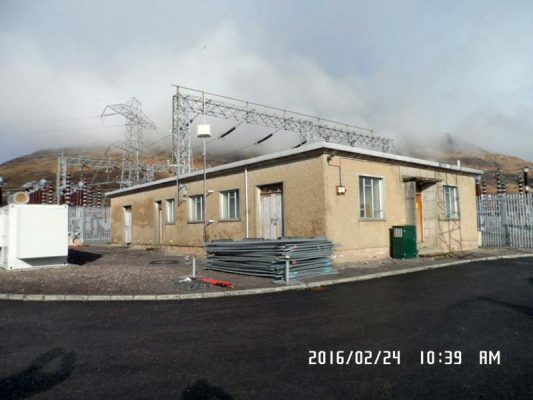 The asbestos within structures was extensive with a total of 7800m2 found within sheds 1-7 and unit 12 was found to have approx. 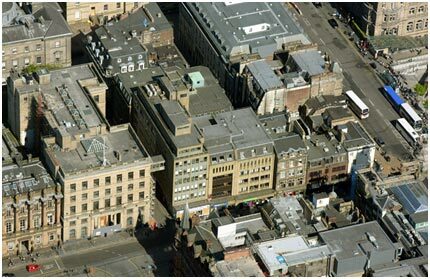 5490m2 of AIB present. 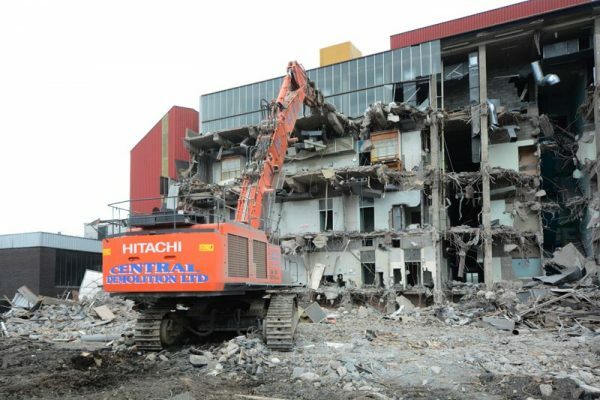 The asbestos removal phase has been an interesting project for Central to work on due to the challenges we faced when we first arrived on site. 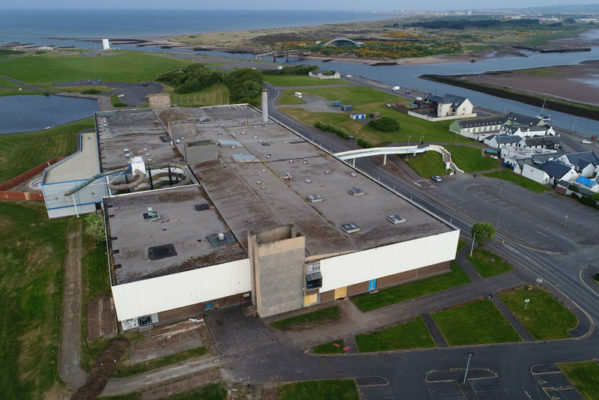 Whilst making the preparations to commence the works, we found that unit 12 had a hook bolt arrangement which had been drilled from inside, up through the AIB, the insulation and the steel roof sheet. 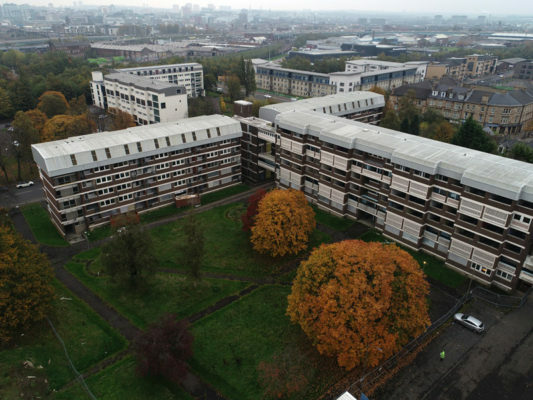 Units 1-7 were built in a similar way, except the roof had been bolted with tek screws down through the roof sheet, insulation and AIB. 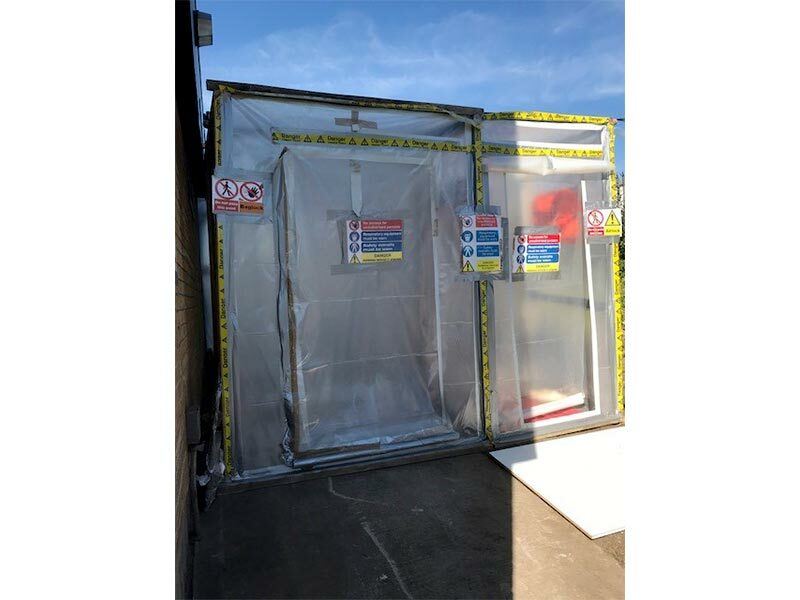 The way that these sheds had been constructed presented challenges for our team as it meant we could not utilize a full asbestos enclosure and therefore attain a negative pressure within it. The next step Central took on this was to present our findings and photographs to the HSE. 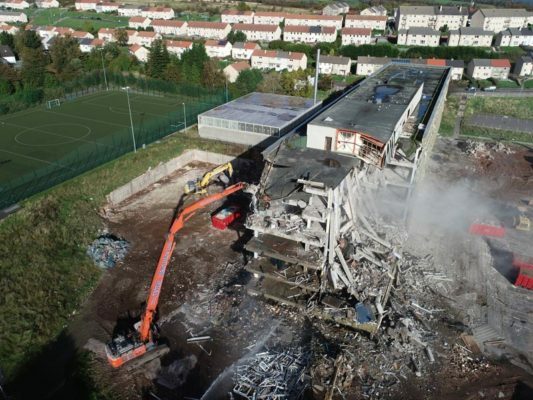 The contracts manager, Allan Bell, then presented a new method for removal which the HSE investigated and approved. 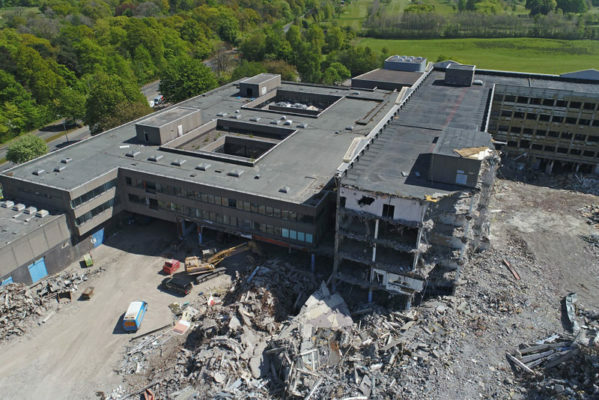 The new method of removal that we used on this project was carried out by our fully trained and licensed asbestos team who began the removal process bay at a time, isolating each bay by a curtain wall so that the work would be concentrated to one area. 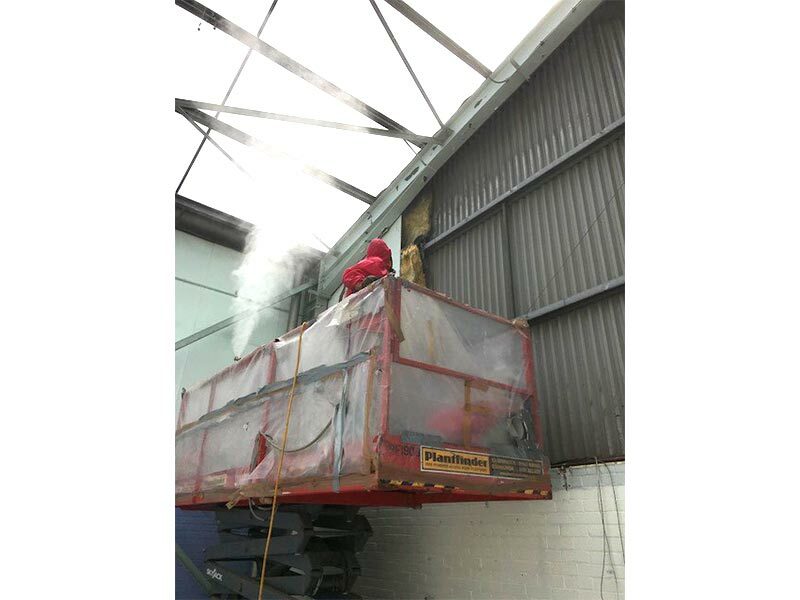 The operatives then unscrewed the tek screws and hook bolts, which we had covered in a specialist gel to prevent any contaminated fibres being released into the atmosphere and removed the steel roof sheet. 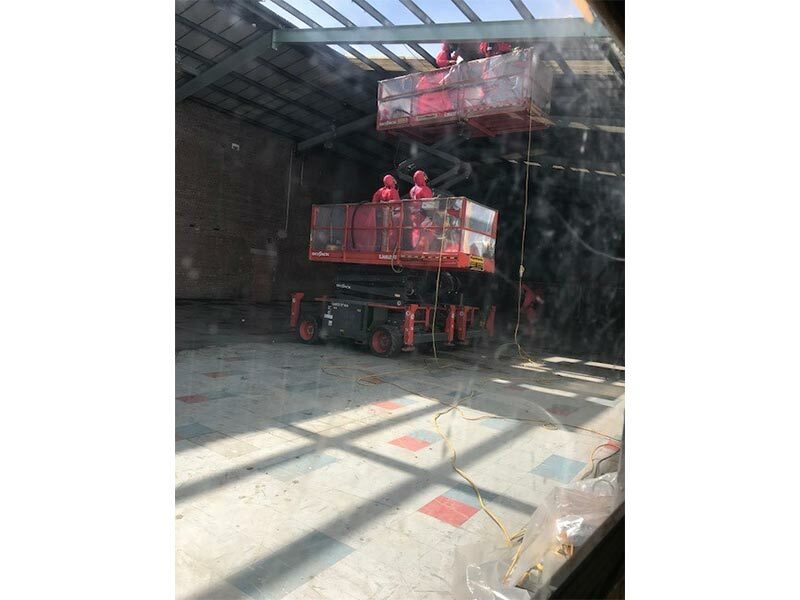 The AIB was removed from inside the sheds whilst the operatives worked from scissor lifts. 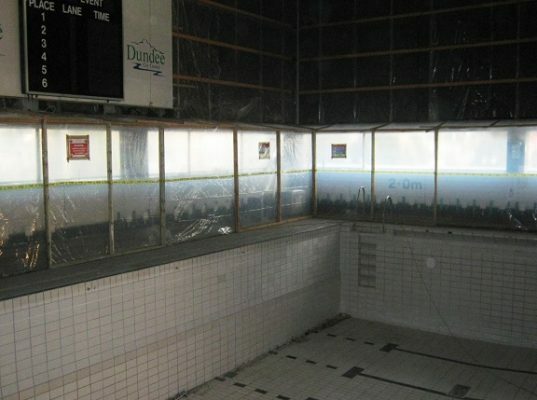 We utilized local exhaust ventilation and sprayed every sheet of AIB with surfactant water spray with a 110V Greko machine to ensure adequate coverage. 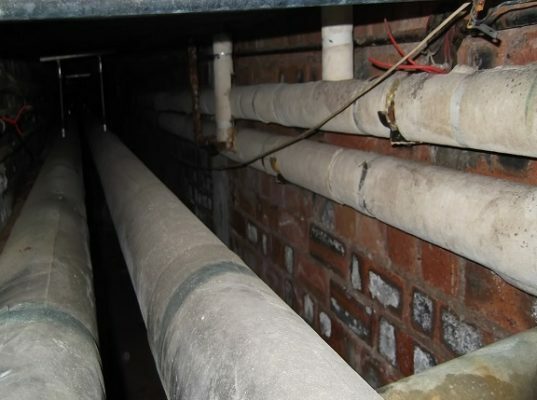 In order to ensure the safety of our operatives and the general public, we set exposure limits and consistently monitored using background monitoring and the work would be stopped if the exposure levels was nearing those limits. 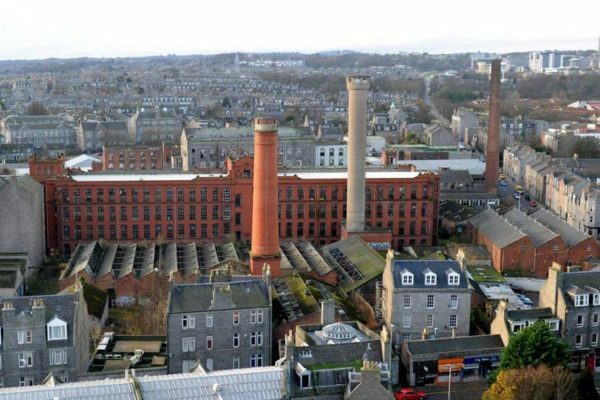 We also had an analyst of site every day and regular site visits from the HSE, due to the unique method that we were using, in which we were awarded a clean bill of health. 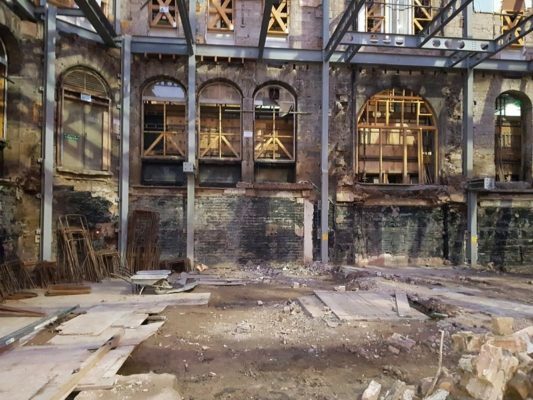 The dismantling work is still ongoing at this site but we expect to complete and hand over the site to our client, on time, within budget and to complete client satisfaction.